Twenty-one youth from the St. Thomas ACYOA chapter attended Sports Weekend during Columbus Day weekend from October 7 to 9. 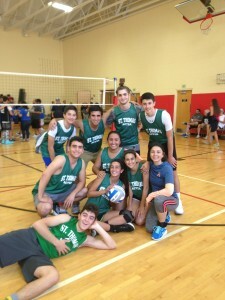 Over 250 Armenian youth from the northeast gathered at this event, hosted by St. Leon’s in Fairlawn, NJ, to enjoy sports and social activities. 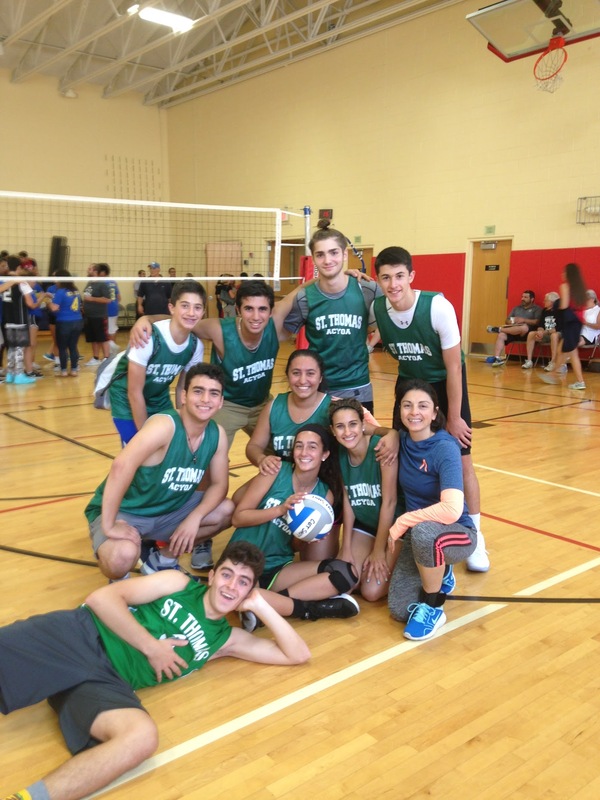 Our youth participated in various team sports including volleyball and basketball, and St. Thomas made it all the way to the semi-finals in volleyball. They also participated in numerous individual competitions, including chess, backgammon and Ping-Pong. 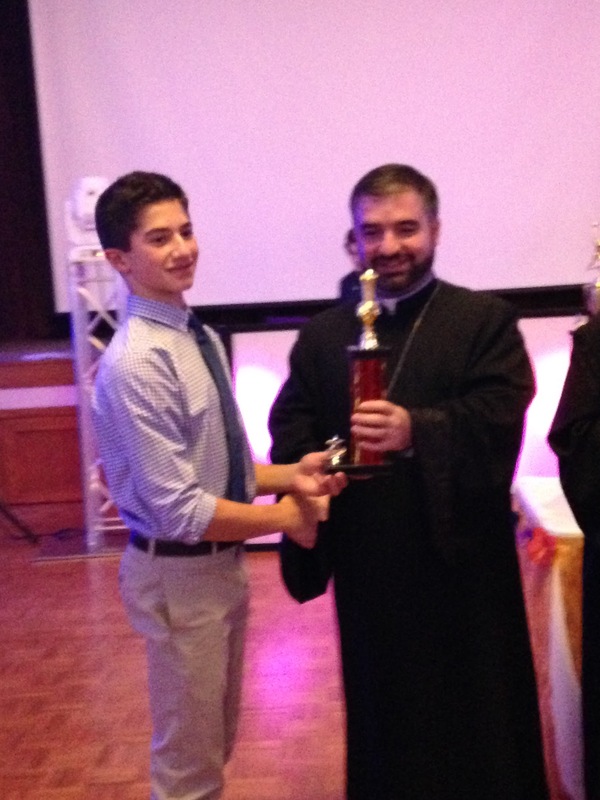 One of our members, Garo Amerkanian, won the Advanced Chess competition. Congratulations to all of our participants! In the evenings, they enjoyed camaraderie and dancing to American and Armenian music. Thank you to our parents, chaperones and host families who worked hard to make this event fun and successful for all. We invite you to view all of the moments captured from the ACYOA Sports Weekend in our photo gallery.